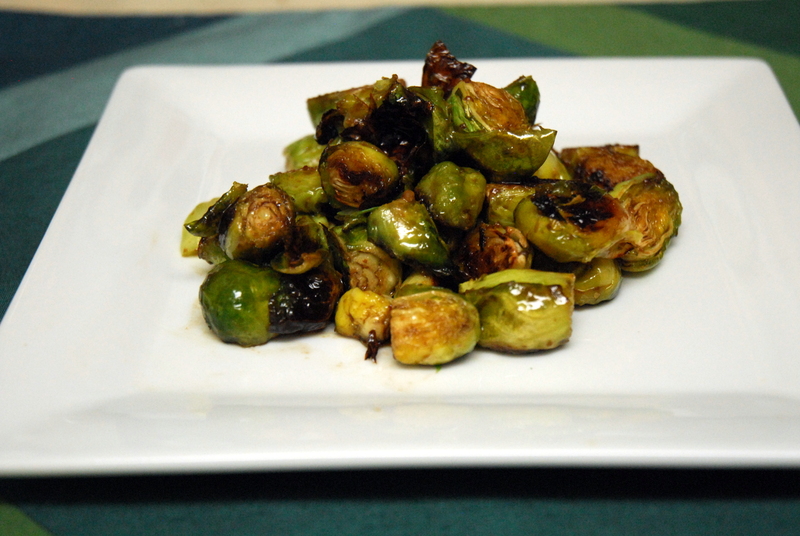 As tomorrow is St. Patrick’s Day, many people are looking for green recipes to cook up. Well, I have quite a few, so I thought I’d share them, starting with dessert! 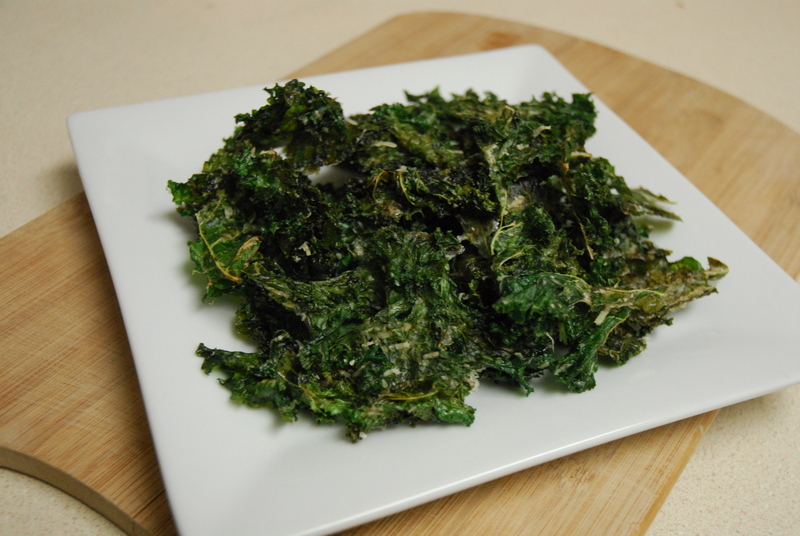 And now I’m adding one more new recipe in honor of St. Patrick’s Day: Kale Hummus! 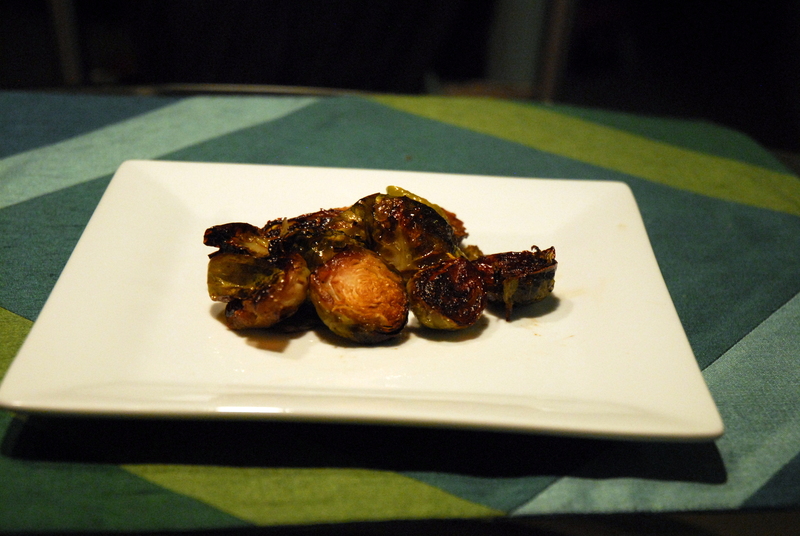 I really just played around with the recipe and kept adding things until it tasted good! 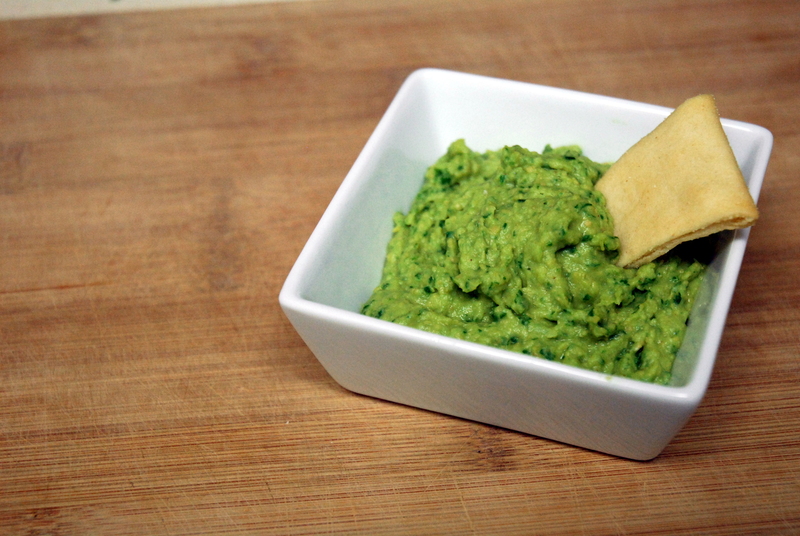 If you’re too afraid of the kale, you may want to start off with my Garlic Lemon Hummus. 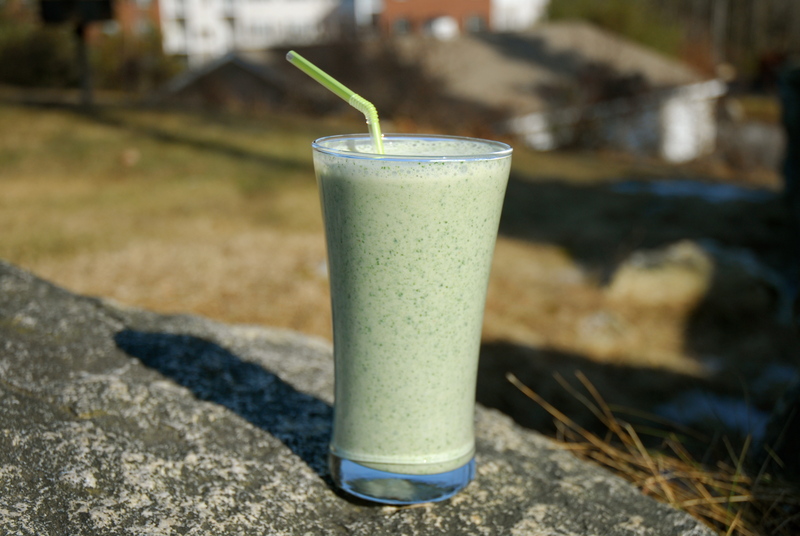 But I promise, you can’t taste the kale! 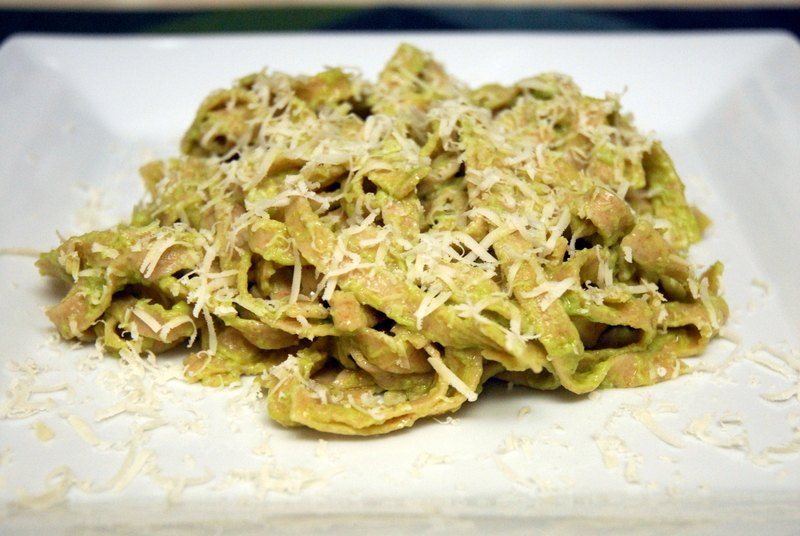 It’s super simple to make with a food processor. 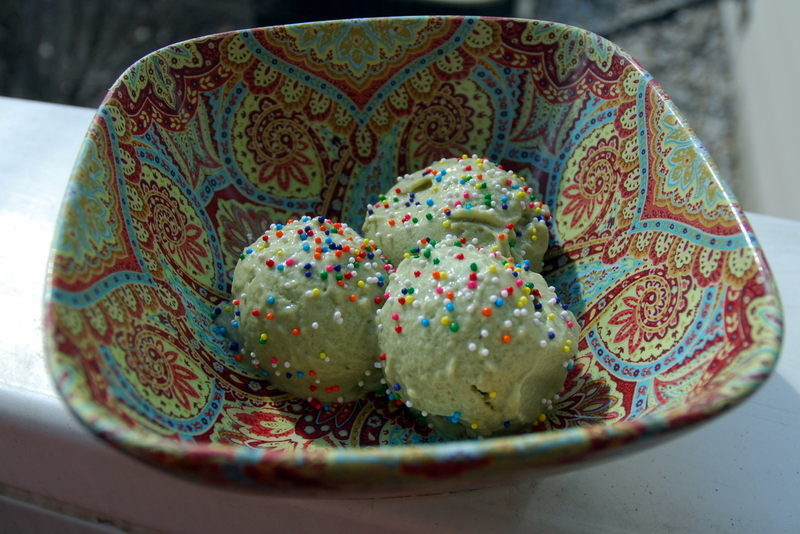 Don’t do this if you have a smaller food processor (like me!). 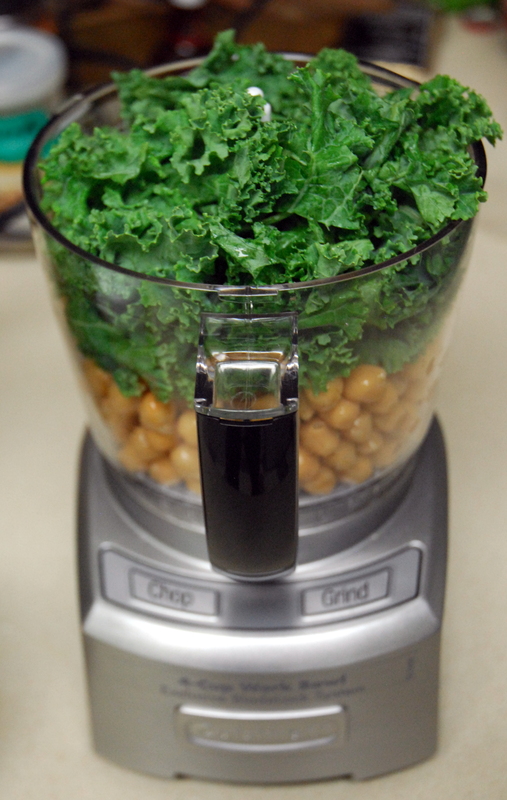 Add your liquids and then add your chickpeas and kale leaves a little at a time. 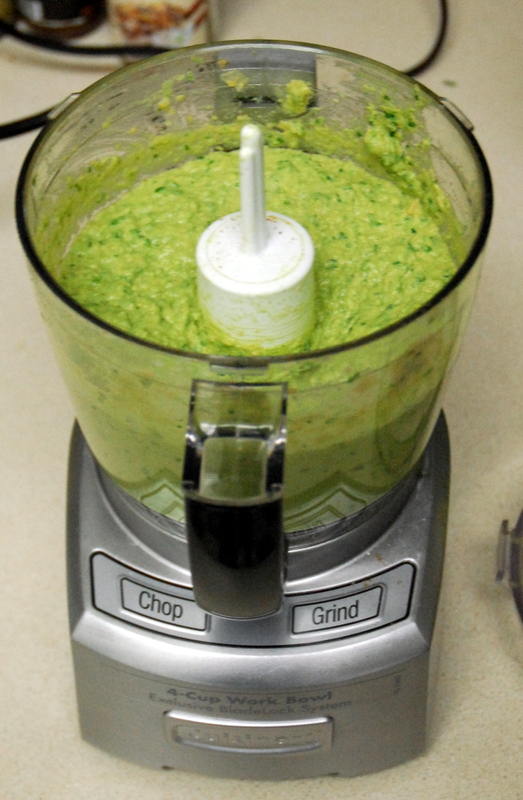 Keep blending until all ingredients have been added and you have a smooth hummus. 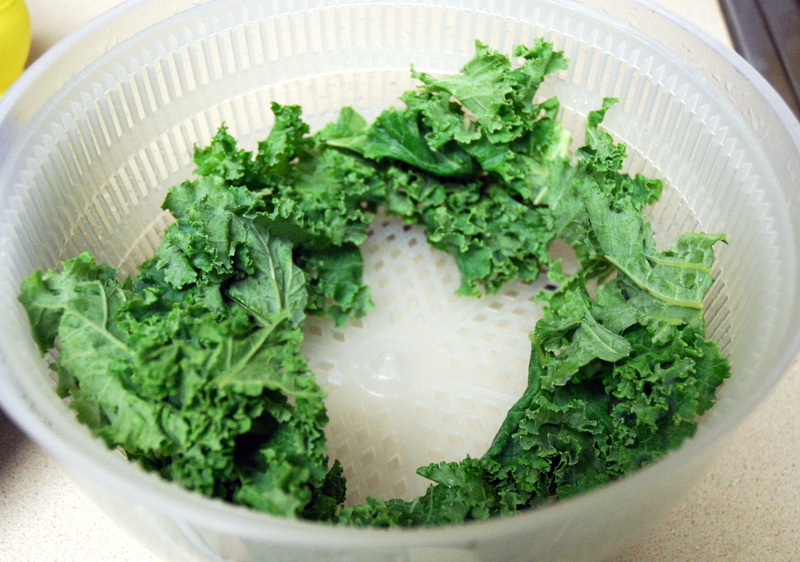 1) Rinse and dry kale leaves with a salad spinner. 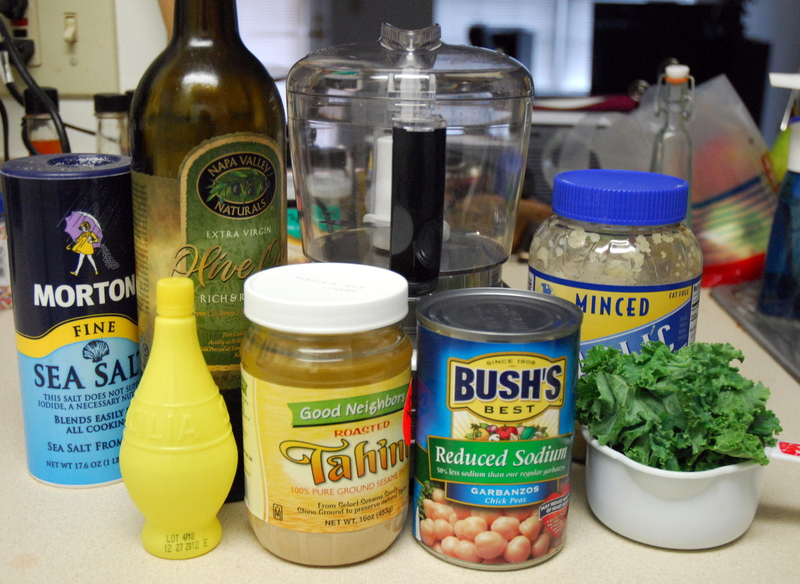 3) Add garlic, tahini, olive oil, water, lemon juice, cumin, salt and a few chickpeas and kale leaves to the food processor. Blend until combined. 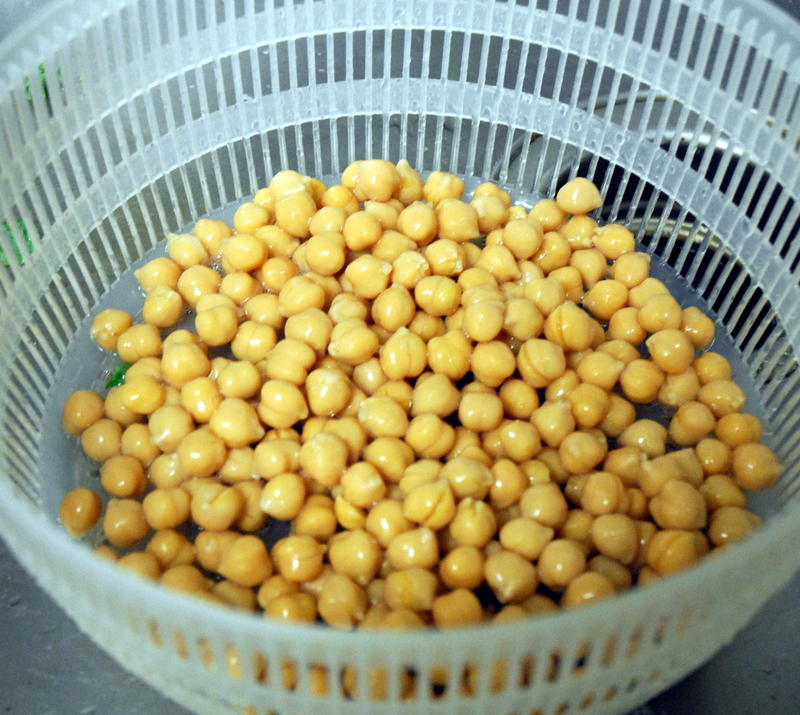 4) Gradually add a few more chickpeas and kale leaves and blend until you have used all of them and you have a smooth hummus. 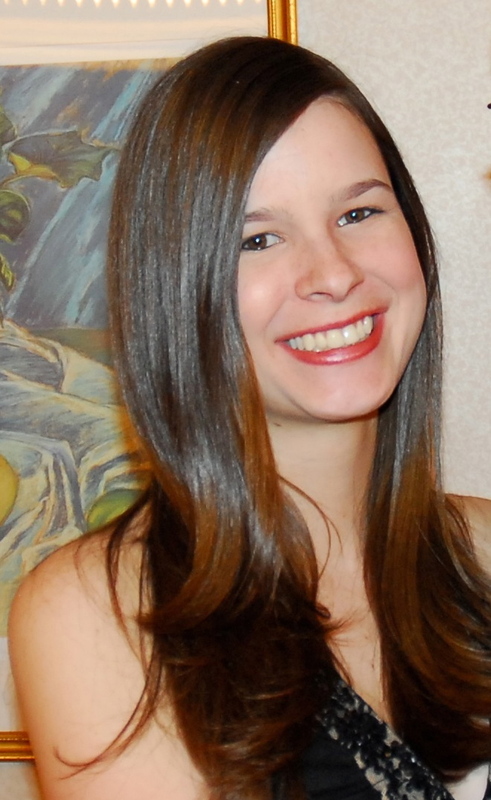 This entry was posted in Gluten-free, Recipes, Sides, Snacks and tagged chickpeas, green, hummus, ireland, irish, kale, Snacks, st. patrick's day. Bookmark the permalink. 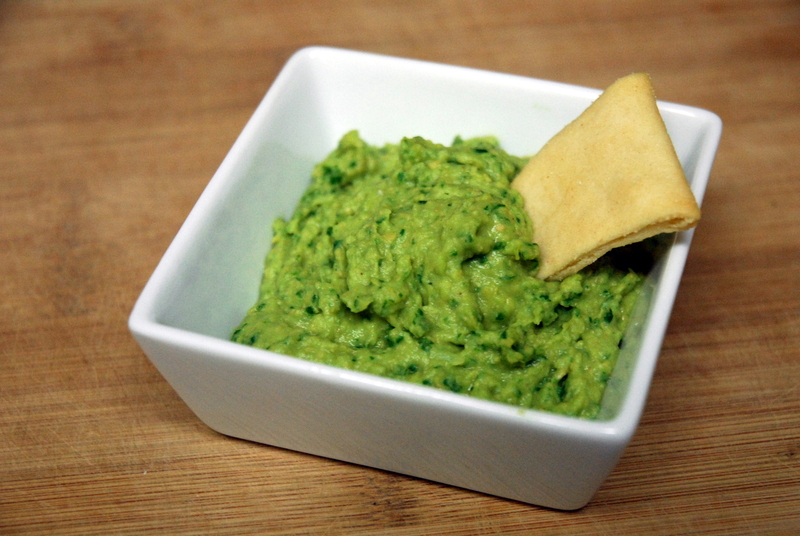 7 Responses to Green Recipes for St. Patrick’s Day, Including Kale Hummus! This looks great! I see in your ingredients a jar of minced garlic! I have to say the taste of fresh garlic is so much better than the jarred! Give it a try. Love the blog! Oh I prefer fresh garlic too, for sure! I just hate chopping garlic more than anything, except maybe onions! The jar is just too convenient unfortunately. Thanks for stopping by! love all the recipes! the hummus looks great! All the dishes look really delicious, especially the Asian lettuce wrap! Thanks! 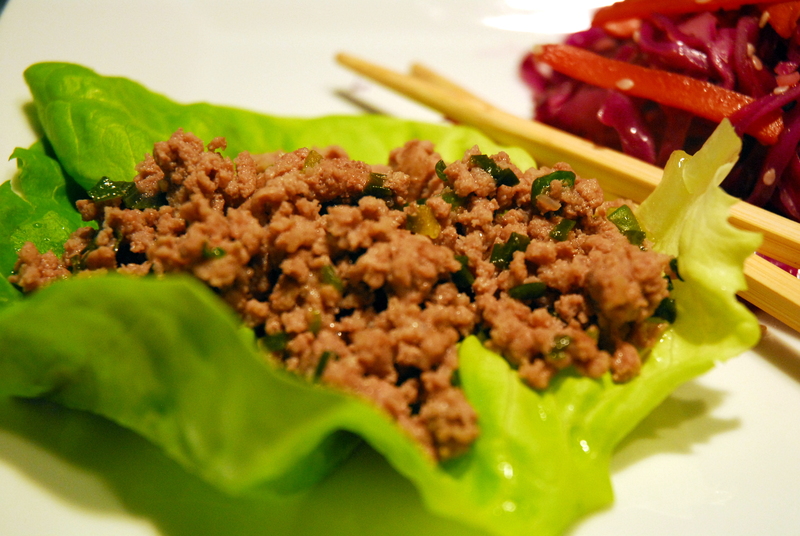 The lettuce wraps are truly one of my favorite things to make – so simple and so delicious!